Hundreds of used cars are sold every day around the world in the market. Buying a second hand car isn’t bad, but it can turn out to be a nightmare if its condition turns out to be poor. Technically, only the sellers have true knowledge about their vehicle’s condition. The information gap between buyers and sellers is referred to as asymmetric information. This is one of the main reasons behind disappointing a used car purchase. VinChain records all the information related to vehicles. The platform accumulates detailed information about each vehicle and its history of use. The history is accessible and transparent to all the parties involved in the deal. 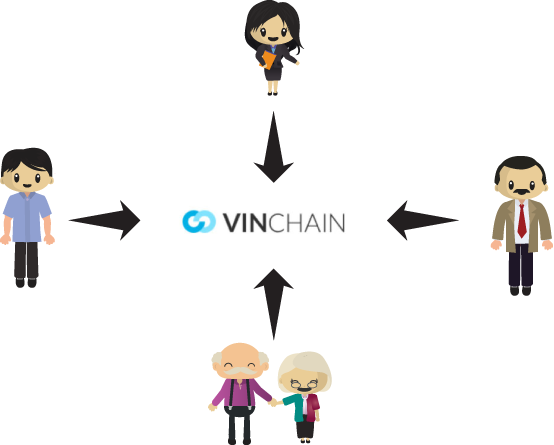 In order to protect the information’s accuracy, VinChain uses blockchain database technology for storage. VinChain is the brainchild of Alex Miles, who is the CEO and marketing strategist of the company. The company works with some of the most qualified and experienced professionals having significant working experience in the domain. The system connects the blockchain-passport with the VIN (Vehicle Identification Number). When a user requests for a used vehicle record, the platform searches for the info using the corresponding vehicle’s VIN-code. The system presents the report after checking the data of the particular car in the database. Users have to pay VIN tokens in exchange for their vehicle’s report. The platform distributes the tokens between information providers according to the value of the information provided to the community. Note that the Car owners are also paid off with VIN tokens for contributing their data. VinChain is eliminating the loopholes of second-hand vehicle market. The platform’s system is integrated with blockchain technology, which is efficient enough in creating cent percent transparent market. Moreover, the network offers reliable information about the vehicles that is accessible to both sellers and buyers. The platform issues a blockchain-passport for every vehicle. Everyone can access the information saved in the distributed registry. As a result, verification of the information becomes much easier. Car owners can contribute to the Blockchain database using VINchain app and vehicle tracking device. Moreover, they can easily locate their vehicle in a parking lot using the app and the device. And to the top of that VIN App suggests economical ways of driving. It also records driving style statistics of the owner. This data is further used for proving owner’s driving proficiency. This increases the car’s value and offers the benefit of discounted insurance policy to the sellers. Elimination of asymmetric information from second-hand vehicle sales procedure benefits the B2B companies to a great extent. 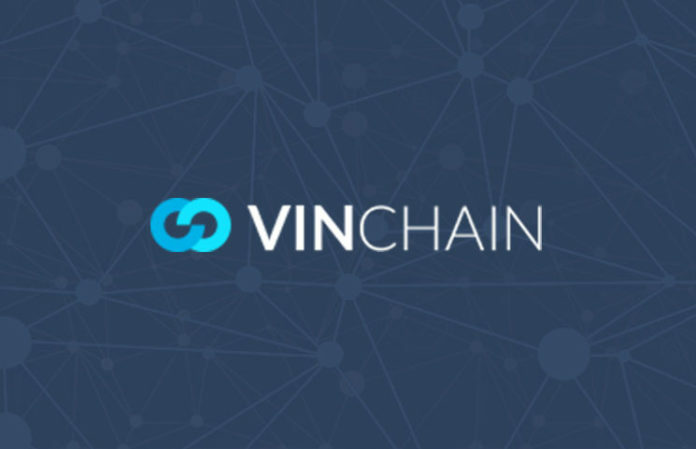 Plus, the information included in VINchain Blockchain can be used by insurance companies, car manufacturers, car dealers, service stations and banks for their particular purposes. 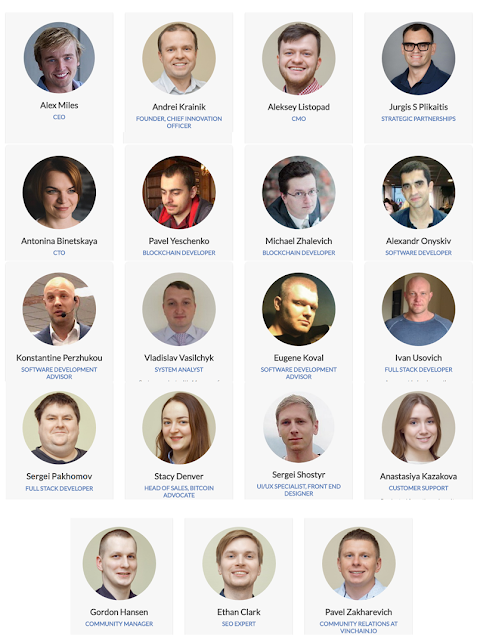 Visit the official website of Vinchain.io and participate in the ICO. Crypto Bounty Directory , list of crypto Bounty platforms you can join.